We just wanted to take a moment to thank everyone who has either taken one of our feedback surveys, or helped to make them possible. Talking to the community is such an important part of gaining greater insight into the interests and concerns of a given area. 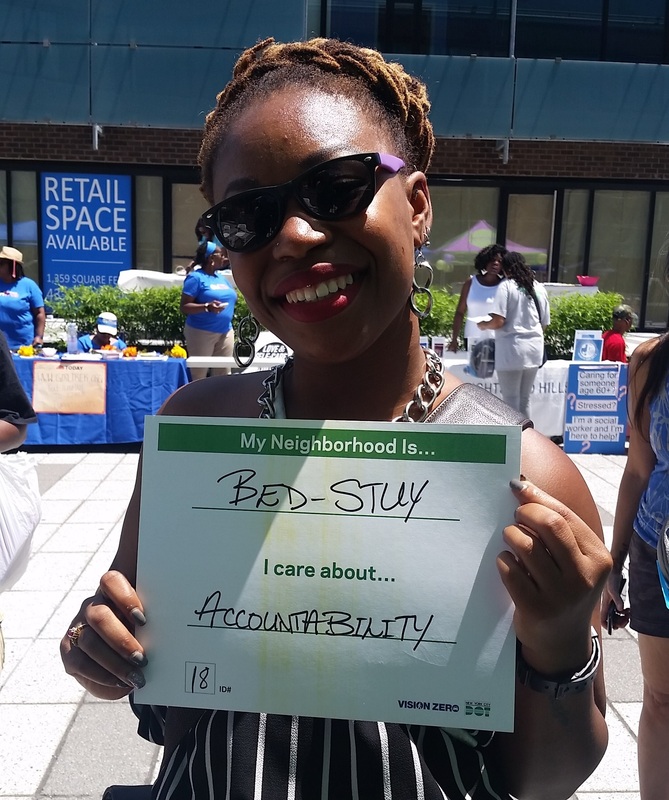 NYC DOT's Street Ambassadors will be continuing their outreach efforts in Bed Stuy and Ocean Hill - Brownsville through the remainder of the calendar year. 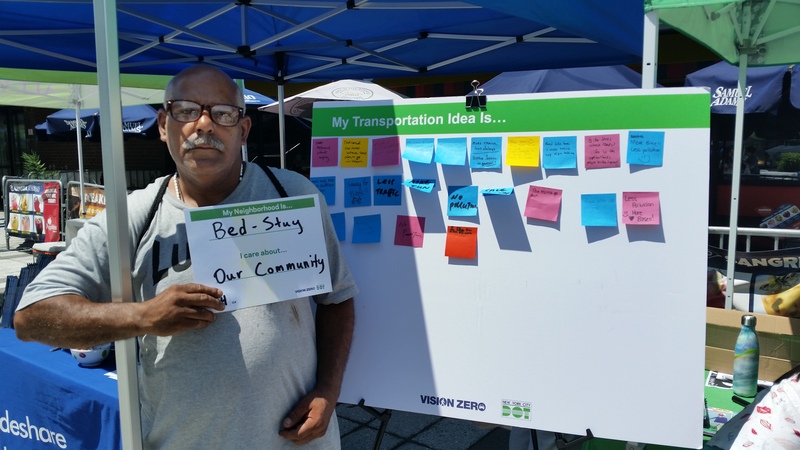 Keep your eyes peeled for NYC DOT's Street Ambassadors, who will be stationed throughout Bed Stuy and Ocean Hill - Brownsville from August through December to talk to folks about their transportation needs. They'll be visiting subway stops, parks, churches, and events. 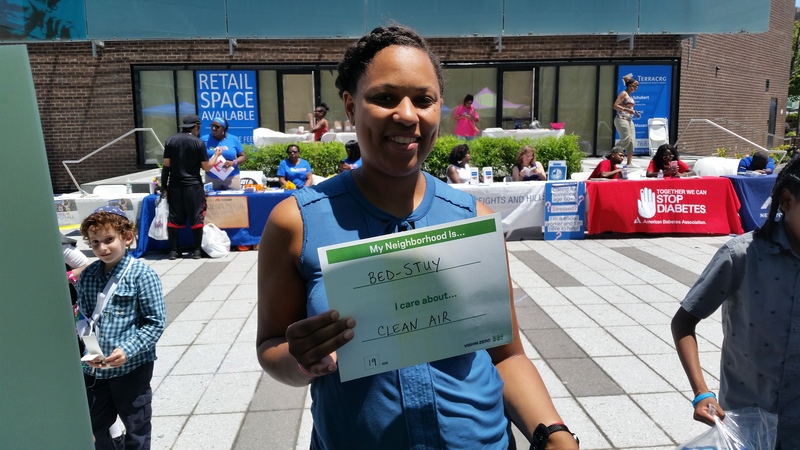 Thank you for checking out the portal for Bedford-Stuyvesant and Ocean Hill - Brownsville! Please use the navigation on the left to explore the page and learn about the traffic safety data in the neighborhood.